Spectra Roof Restoration is a Sydney owned and operated local business, we not only specialise in professional roofing services but also provide an equally exceptional gutter cleaning service in Sydney. When these features are combined, Spectra guarantees to deliver the safest and most effective results. 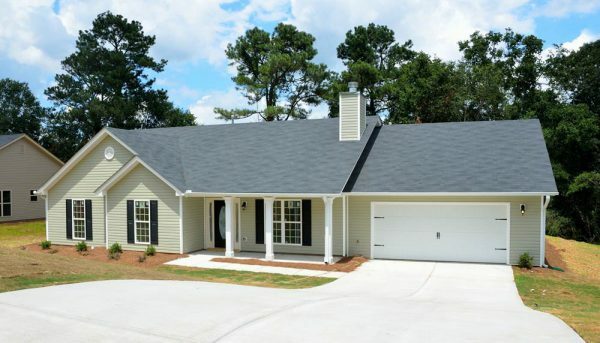 We promise to produce the ultimate gutter cleaning experience tailored for you. 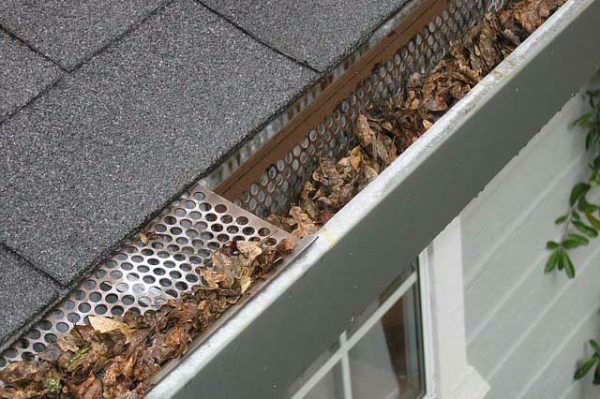 Congested gutters are prone to causing defects to your home, as when they start to leak, may harm your interior, damage the exterior and even be detrimental to the very foundations of your household. By selecting our gutter cleaning services, the minimisation of long term damage to your home will be effectively eradicated. Spectra provides Sydney’s highly-trained professionals, working in the industry for over 20 years combined. Thus, we can ensure to deliver the most proficient service, providing you with both immediate and long lasting results. 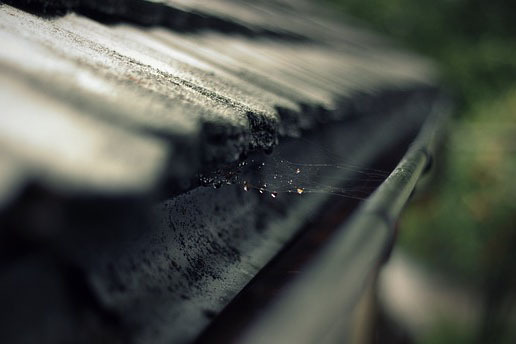 Spectra combines our years of expertise and procedures to efficiently clean your gutters, meticulously removing debris or natural excess cluttering your home systems. 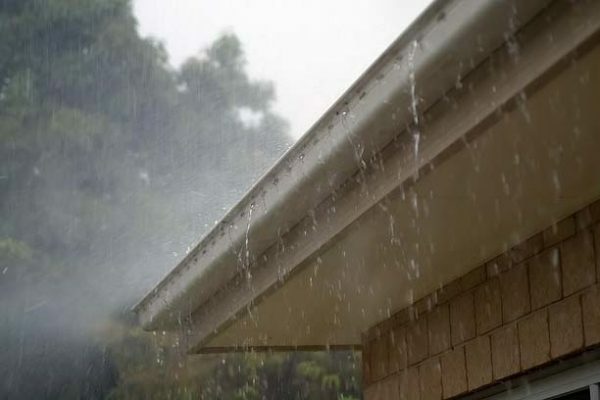 We are also able to install gutter guards or mend any impairments to your gutters to keep from heavy water leakage and any other major or minor foreseen affects. Our process is safe and experienced, but if you have any questions, just give us a call and we’re more than happy to let you know more about how we work! We have worked on a wide range of homes all across Sydney. There is no residential gutter cleaning job that we cannot do. 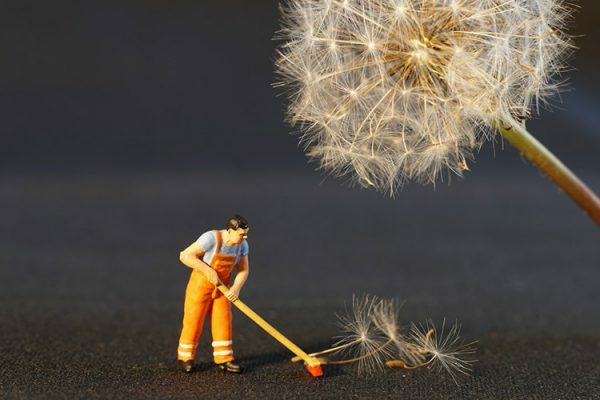 Cleaning the gutters may seem like a simple task to check off your list, but be warned, it can be a massive risk without proper expertise; putting your body in jeopardy. It is always better to be safe than sorry so when you call us at Spectra, we will be guaranteeing you free from health hazards and injuries. When you place your trust with us, you’ll be making the smartest and safest decision, as we guarantee to provide you with results that will benefit both you and your home for the long term. With our years of experience we have worked on all sorts of Australian properties whether it is residential or commercial and industrial, so we can always collaborate with you to develop an affordable maintenance schedule that works well with your availability. Combine our commercial gutter cleaning with our roofing services for the ideal cleanliness and revamp of your property, Spectra can discuss and schedule a maintenance plan for future gutter cleaning as well as provide you with a roof inspection report. Offering Sydney’s best-specialised services, you’ll never need to worry about your roof or gutters again! Why Choose Our Sydney Gutter Cleaning Professionals? When you’re paying for a service, you deserve to be treated with the utmost respect. We understand that a commercial or home gutter cleaning service is not something you purchase often. We make this easy for you. 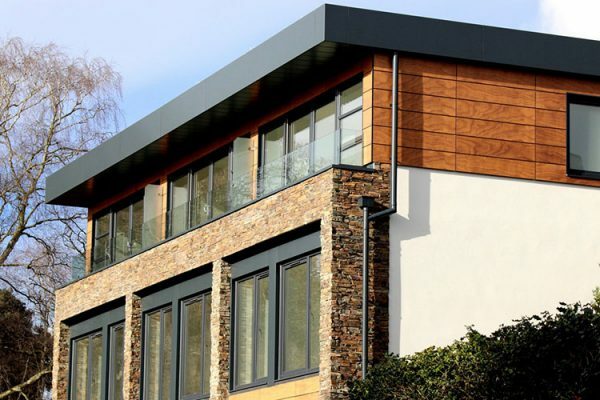 We work on residential, commercial and industrial roofs and gutters and we know how to clean them to stand the test of time that makes them as equally attractive. If you’re located in Sydney and in dire need of an affordable gutter cleaning service, or if you’re just looking to enquire more about it then contact Spectra Roof Restoration for our professional assistance. With our years of experience and expertise we can get the job done quick, safe and easy with outstanding results for your property. What are you waiting for? Call us today to tick it off your list!